Currently Interlink Group of companies is arranging bulk shipment of equipment line from Qingdao to Tashkent. Equipment name is PVC Mat Production Line which has value of more than USD 150 000. Structure parts are being arranged by Open top wagon by rail via Dostyk border station of Kazakhstan. 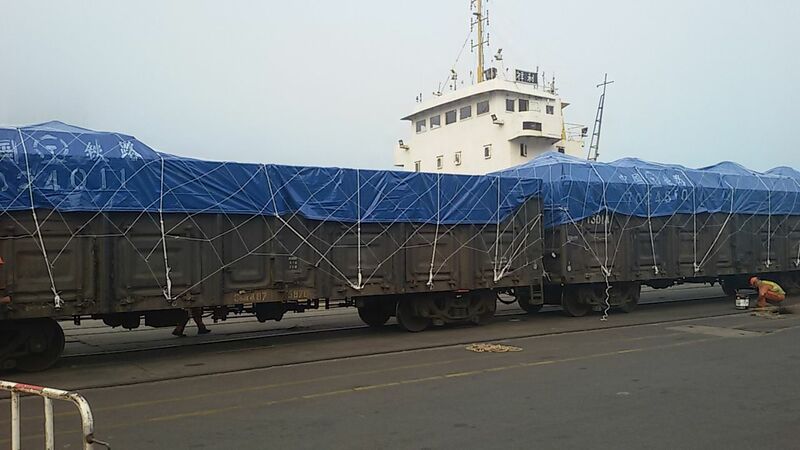 Open top wagons have been covered with PP material to keep cargo away from raining in China. Other precious parts have been stuffed into 1x40HC which will be moved via Lianyungang port of China to Tashkent. Cargo weight is light, but it has bulk parts. 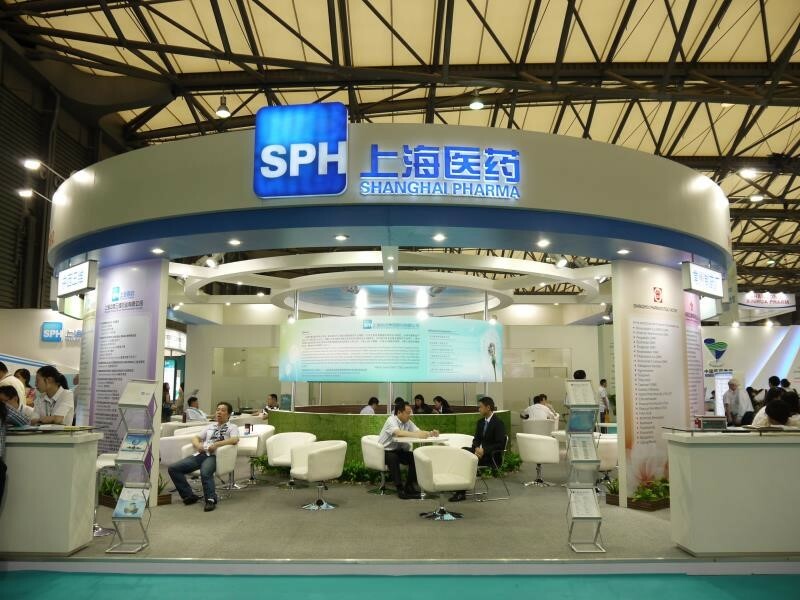 Recently Interlink Group of companies Tashkent branch and Shenzhen branch sales representatives jointly attended in CPHI 2017 in Shanghai, China. During this Fair, sales representatives met with current and new clients who have shipments to CIS region. With current clients, sales team discussed pending points and future prospects in new shipments from China to Uzbekistan / Kazakhstan and vice verse. 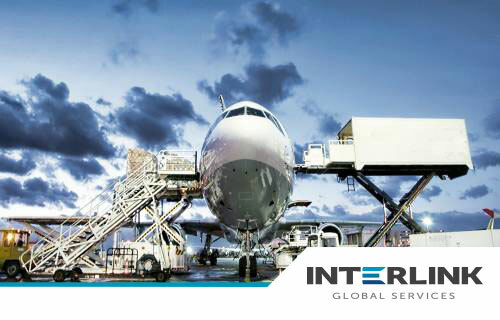 Most of efforts have been put into introduction of Interlink and services offered to clients in logistics field. Also past experience of Interlink group of companies in supply chain logistics field in Asian continent has been disclosed by pre-prepared video. Hangzhou is one of the main industrial cities in Jiangsu province. The city has been host for China yarn and fabric Summit 2017 during 22-23 June 2017. In a Summit which was organized in a conference hall of New Century Grand Hotel, Hangzhou, there was exhibited yarn and fabric products of China, Indonesia, Vietnam, Uzbekistan, India, Pakistan. Many Chinese yarn traders had booth of theirs to exhibit their products. Interlink Group of companies Tashkent branch and Shenzhen branch sales representatives had deep talk with Chinese yarn traders attending in the conference to introduce company and offered services in logistics. Main focus has been given for shipment safety and stability, new routes in delivering cotton yarn products from Uzbekistan to Chinese main ports. 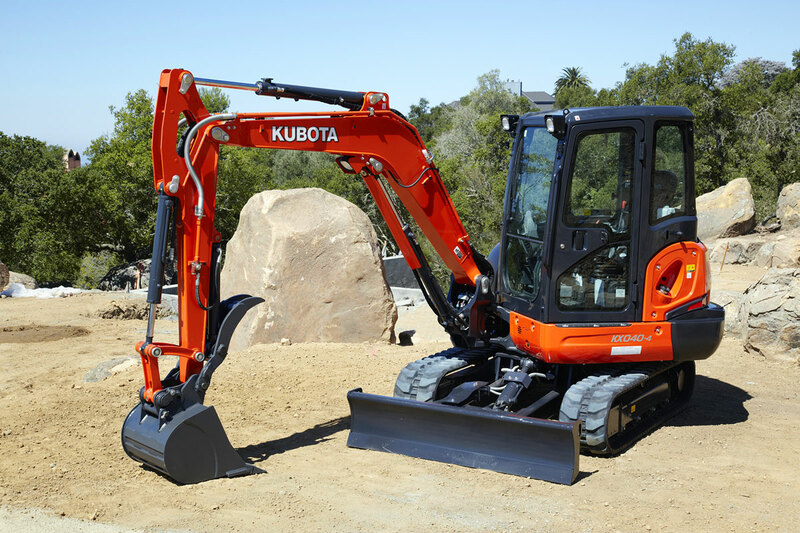 We have arranged an auto transportation of mini-excavator from Yaroslavl, Russia to Petropavlovsk, Kazakhstan. The weight of the cargo is more than 8 tons. This is not our first experience in transporting special equipment. Our office in China carries out transportation by all transport means. 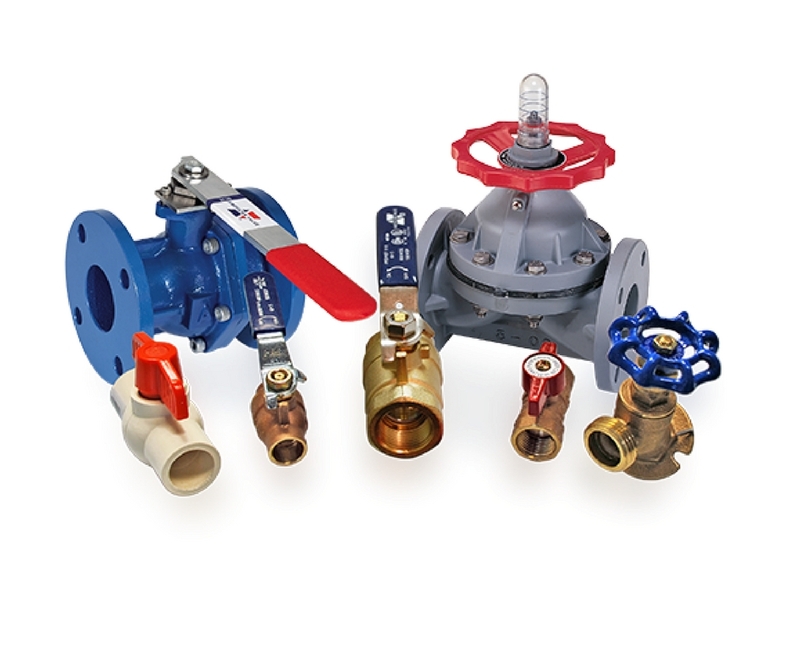 Recently we have delivered more than 400 kg of various valves for pipes, equipment, cans and so on to Minneapolis, the USA by sea from Ningbo, China. 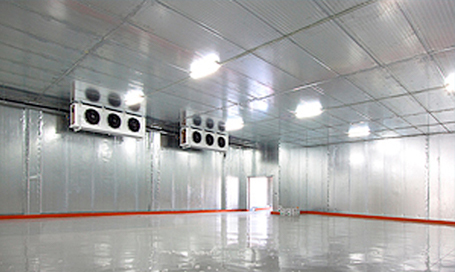 Our Tashkent office carried out container transportation of special refrigeration equipment from China to Samarkand, Uzbekistan. 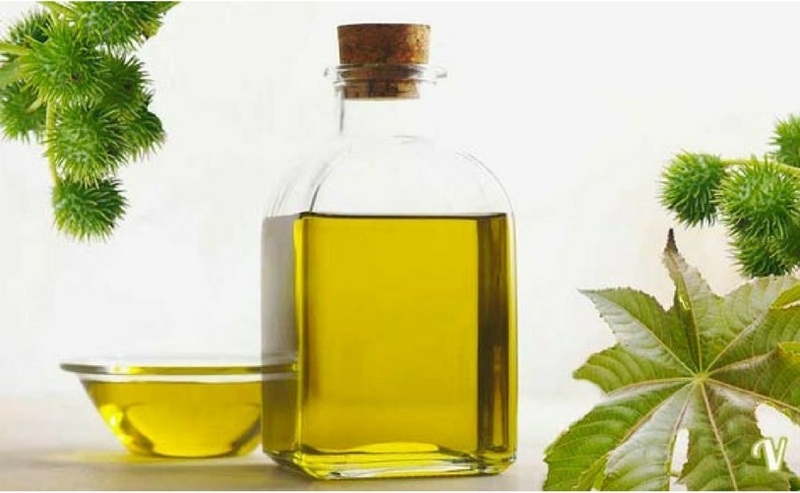 Recently we transported castor oil, from Turkey to Tashkent, Uzbekistan. The weight was more than 3 tons. Due to congestions at border pass stations between Kazakhstan and China, delivery of goods are being delayed and transit time in shipments is becoming longer. In this occasion, Interlink group of companies Tashkent branch has started FTL / LTL (Consolidated) Truck service from China to Tashkent, Uzbekistan. The rate is more than freight of containerized shipment. 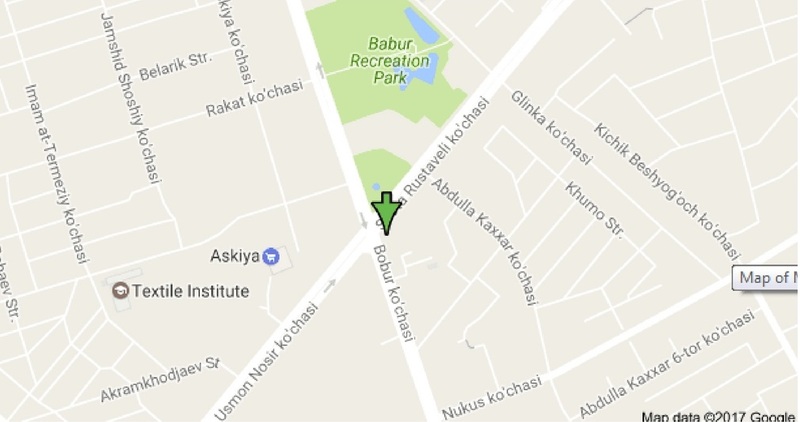 LTL service is very attractive among customers / buyers / traders who has less goods. Goods are collected at Urumqi warehouse and they pass through export customs clearance in warehouse at Horgos, China. Frequency of truck departure from Horgos to Tashkent is twice a month without no fixed schedules. General, stackable, in-gauge items / packages can be accepted for this service. Transit time is around 15 days in total. On June 8, 2017 SCO summit started in Astana. Within the framework of the "One belt-one way" project and the development of economic cooperation, the disclosure of transit and transport potential between countries, a special event was held with the participation of the Heads of China and Kazakhstan. 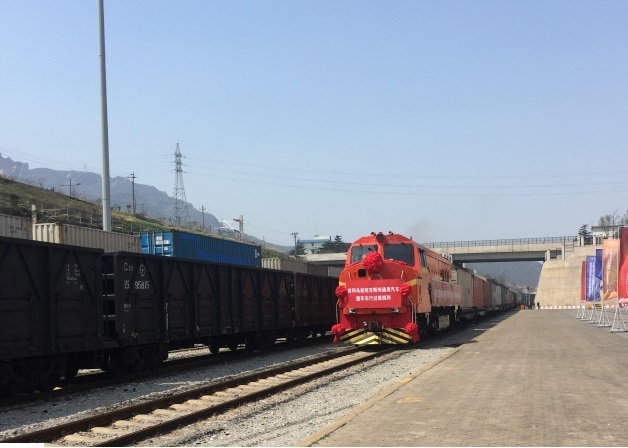 Two of our container trains were shown in this event, in the port of Lianyungang and the land port (Khorgos) passing from South Korea to Uzbekistan. Pharmaceutical production and industry is one of the developing areas in Uzbekistan nowadays. Interlink Tashkent branch is paying great attention and putting more efforts on attending shipments nominated to this area. 2 days back, the Branch operations team put valuable efforts to arrange shipment of ready medicine “Aprotinin” by order of one of leading Pharmaceutical distributors. Shipment has originated from IGI airport of New Delhi, India and delivered to Tashkent airport by using service of @air_ astana_official airline. Due to big volume of shipment, the cargo has been delivered in 3 passenger flights by breaking it into lots. 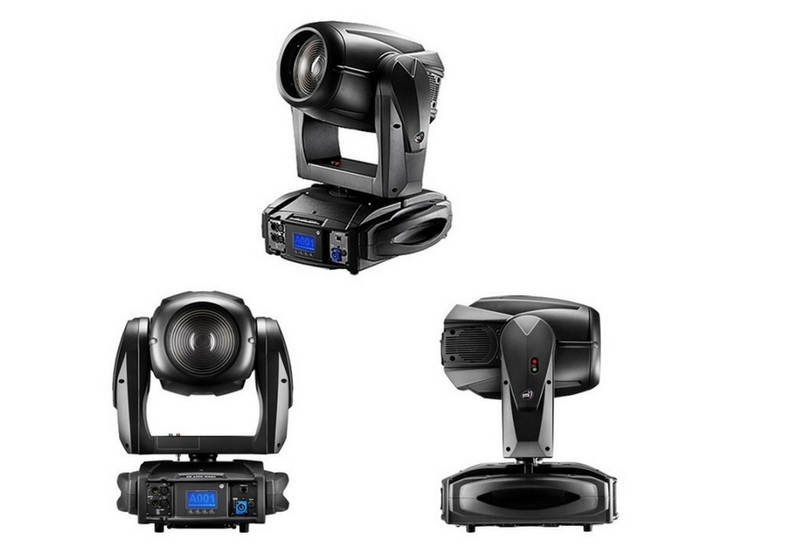 As part of various cultural events dedicated to EXPO 2017, our company carried out air transportation of more than 100 kilograms of lighting equipment from Taiwan to Astana. 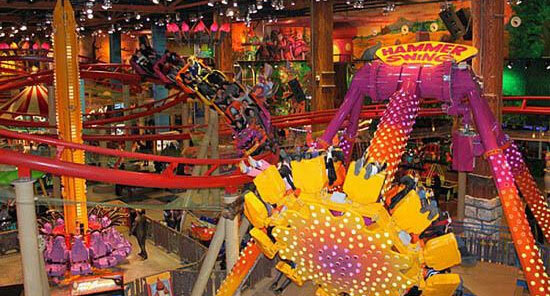 Moreover, we offer very nice air fares from Taiwan! We are glad to please you with our news. 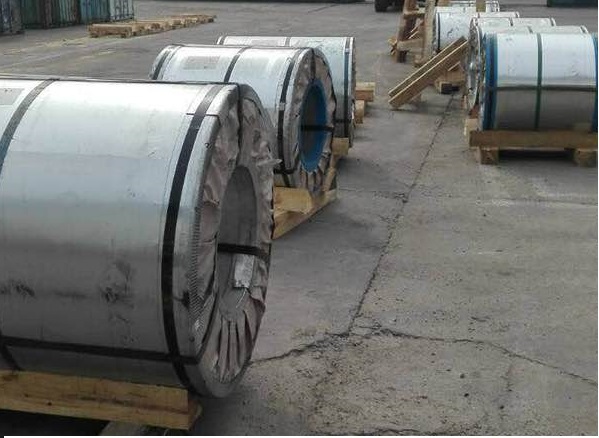 As part of our cooperation with GM Uzbekistan, we also deal with the transportation of steel in rolls. The forwarding company must have special skills and capabilities to carry out this kind of transportation. Dear friends! Congratulations on the day of unity of the peoples of Kazakhstan! 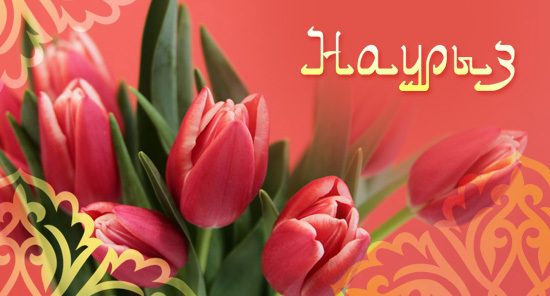 We wish you peace, good and prosperity! We would like to share with you amazing news! On Thursday, April 13, 2017, the first containertrain passed with first 50 wagons from Uzbekistan to China. This train passed for the first time within last 5 years, and our company played a significant role in organizing this route. 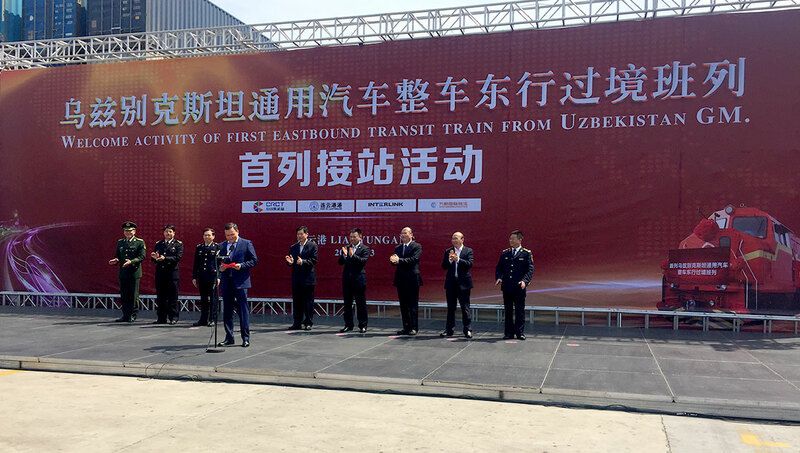 GM Uzbekistan exported its products from Uzbekistan to China, Lianyungang Port, through the Trans-Chinese railway. We suggest that you familiarize yourself with the video that we will post soon how the administration of the Lianyungang port was expecting the train, listen to the words of our CEO, and also use the services of our company to organize a train from Uzbekistan to China! 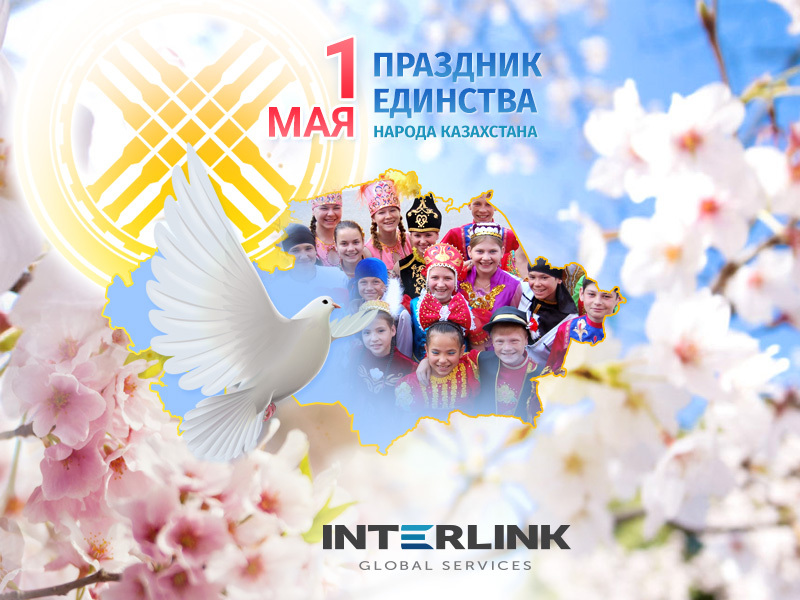 This Saturday, on 8th of April, Interlink global services LLC turned 7 years old! 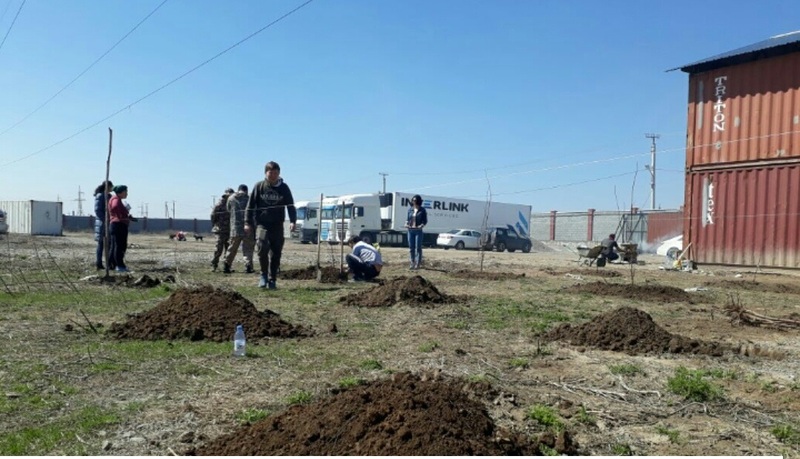 Due to this wonderful date a collective voluntary meeting of employees was held in order to plant more than 30 fruit trees, park roses, and vineyard. And of course we made a real Uzbek plov! 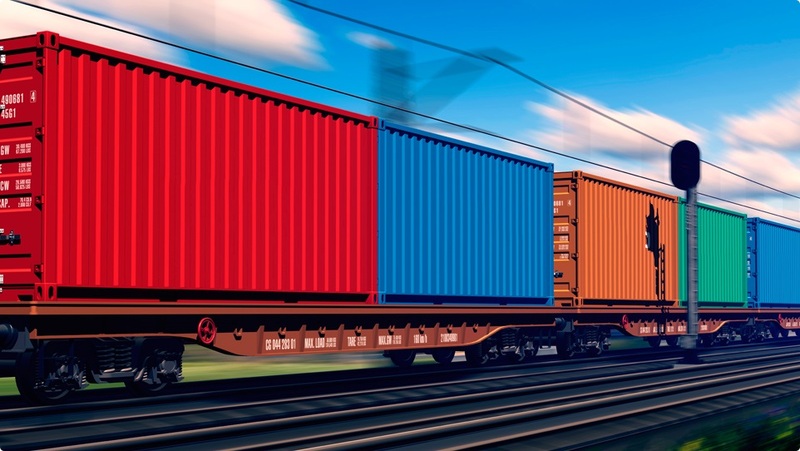 Interlink Group of Companies Tashkent branch is arranging regular Block train dispatch from Uzbekistan to Asian (mainly Chinese) destination port via Vladivostok port of Russia. From Vladivostok port, goods can be delivered to any port in Asia within reasonable period of time. 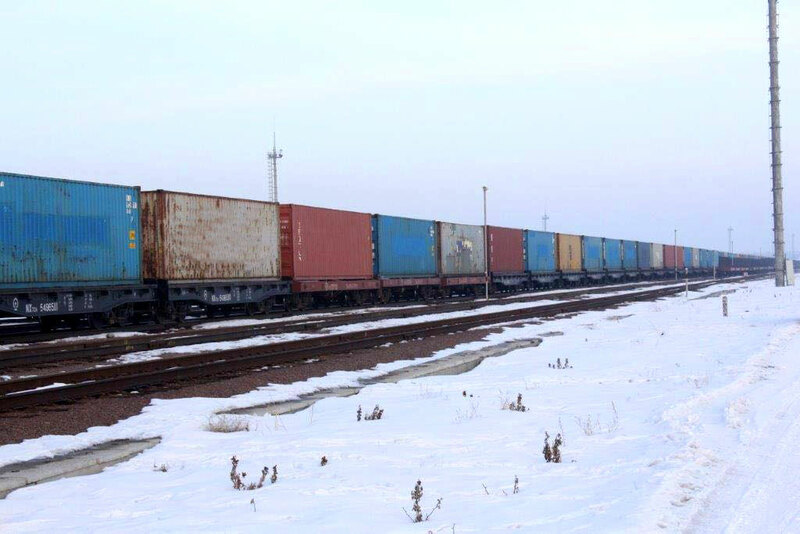 regular dispatch of Block train from Tashkent to Vladivostok: every 7-10 days, 1 Block train is dispatched. 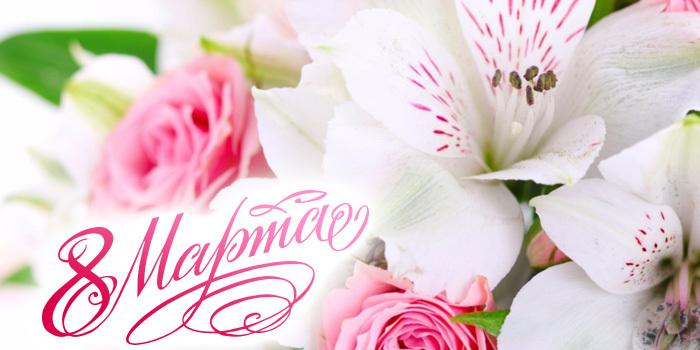 We want to congratulate all women on the most beautiful and tender day of Spring! We wish to be healthy, happy and wealthy! Finally we ended up with the annual meeting of heads of all offices of Interlink group of companies. So many things were done - we set up tasks and goals for the new year 2017, we decided how to cooperate among offices in the best way, we chose the best employee of the year and a best office. Good luck! Dear Friends! 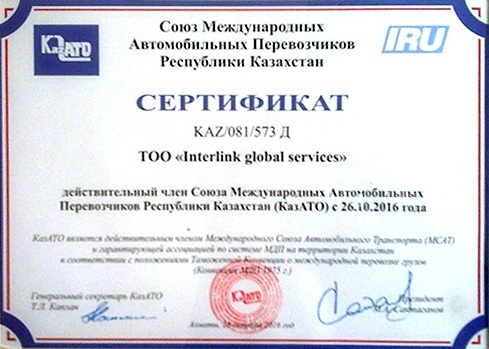 We are proud to announce, that Interlink global services, LLP became a member of International Road Transport Union of Republic of Kazakhstan. 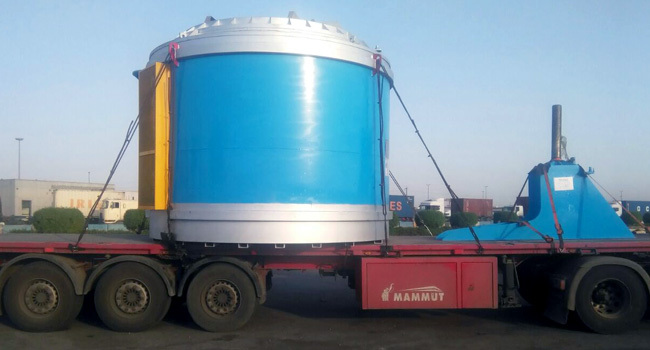 Uzbek office has made a cargo transportation of Electric annealing furnace with Nitrogen control box, type CCP-2820, the weight of 19714 kg from Kaoshing / Taiwan through the port of Bandar Abbas / Iran to Namangan / Uzbekistan. 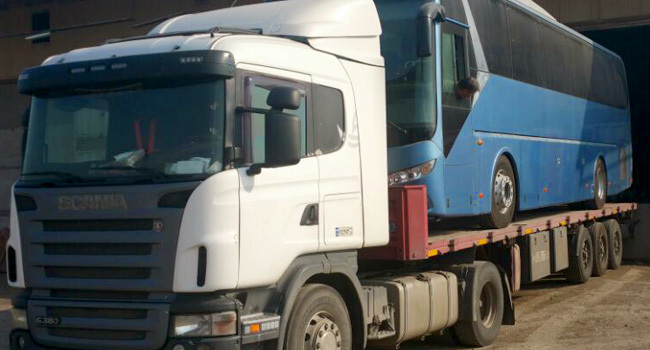 Our Uzbek office transported a bus weighing 12.5 tons from Singapore through the port of Jebel Ali / Dubai through the port of Bandar Abbas / Iran to Samarkand / Uzbekistan. Yes, we transport either cars, and airplanes. It sounds great, right? Our Mercedes Actros brought from Moscow to Almaty lightweight two-seater airplane. We are waiting for your requests and phone calls! Transportation type can differ and one from the latest is a good illustration of it. With our Mercedes Actros we brought from Moscow Cadillac Escalade with full option. So you can easily address and we will transport whatever you need.